For more than 20 years, I have been helping families and individuals get through all kinds of Texas family law cases. Makes no difference whether it is a divorce, child custody, order modification or child support case, things can get real ugly real quickly. I counsel all of my clients at the start of any family case that they are going to hear lots of ugly noise from the other side. All this ugly noise creates anger, frustration and anxiety about the process and what will happen to them. While my role is to provide them the best possible legal representation, I also want to help them learn to successfully ignore the noise. It doesn’t always take two to tango – unless you count one to set the pace and one to get dragged along in a savage tailwind. Of course, when there are two people acting to maim, the ugliness will be all the uglier. At the same time, it only takes one person being nasty, unreasonable and manipulative to turn any situation into a bad situation. This is the second part of a two part post on this issue. In both parts of this post, based on my years of experience, here are some tips on how to successfully ignore the noise you are hearing from the other side in some type of Texas family law case. If have not read the first part, click here. IT MAY FEEL BAD TO STAY. AT FIRST, IT MAY ALSO FEEL BAD TO LEAVE. KIDS INVOLVED? USE THIS SITUATION TO TEACH THEM IMPORTANT LIFE LESSONS. They see: A relationship gone bad. Teach them: The good ones are worth the greatest risk. The bad ones always have something to teach. It’s always okay to walk away. They see: Their other parent is good to them and awful to you. Teach them: You will not get along with everyone. That is OK. You don’t have. Not getting along does not mean the other person is bad. They may be great. It just means the two of you do not work well together. They see: The people they love and depend on get sad. Teach them: It ok to be sad some time but that doesn’t stop them from being happy most of the time. You aregoing to OK. They will be OK as well. They see: People aren’t always nice to each other. People try to turn you against people you care about. Teach them: When people say mean things it’s always because they’re trying to make someone feel as bad as they do. Just because one person says something does not make it true. People have all sorts of reasons for saying mean things. Being true is not one of those reasons. They see: Life can get hard. Teach them: There are wonderful lessons that can be found in the hardest things. If you try, you can come through wiser, stronger and braver than you were before. As The Eagles sing in their song, “Take It Easy”, “do not let the sound of your own wheels drive you crazy.” People will be cruel. Make sure the things you say to yourself are kind, loving and compassionate. Do not over think things. Do not spend too much time trying to understand why the other side is banging on you so hard. ACCEPT THAT IT’S GOING TO GET UNACCEPTABLE. Unhappiness comes from the divide between what we expect and what we have. Let go of thinking that this whole situation might feel okay soon. The other side may be truly awful. They will adopt a win at any cost attitude. They will decide on the issue and the fight will be on. The reality is the battle they select will be irrelevant. The issue will be one of control. Keep your perspective and remember what’s important. If you are faced with any kind of Texas family law case, makes no difference if it is a divorce, child custody, order modification or child support case, things can get real ugly real quickly. I hope these types will help you successfully deal with the ugly noise from the other side. We are hear to help you work your way through it. Call today! No charge for the initial consultation! 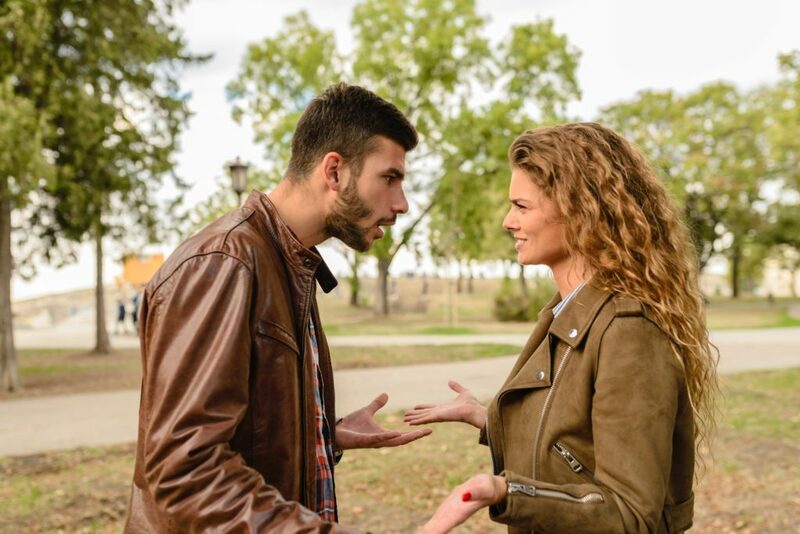 If you are faced with any kind of Texas family law case, makes no difference if it is a divorce, child custody, order modification or child support case, things can get real ugly real quickly. I hope these hints will help you how to successfully ignore the noise from the other side. We are hear to help you work your way through it. Call today! No charge for the initial consultation!